Affordable and feature packed 2 bedroom townhouse. Includes open living, lounge and dining, modern kitchen, tiled bathroom, separate shower and reverse cycle heating & cooling. 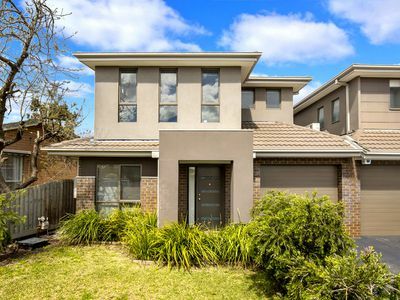 With a sunny courtyard, lock up garage and also driveway car space, this well thought out townhouse is sure to impress investor and first home buyers.